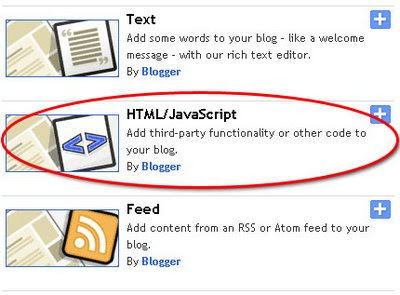 How to Disable Right Click in Blogger Blog or Website? By disable right click you can avoid content theft to steal images from your site, open in new window, copy any of your contents. 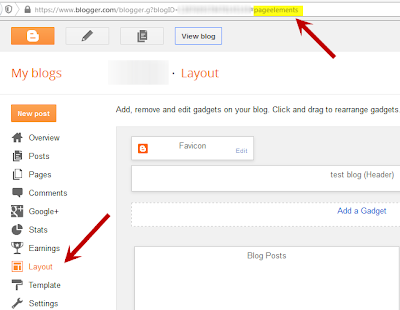 So if you want to protect your contents and disable right click in your Blog follow give below steps. By disable right click you can avoid content theft to steal images from your site, open in new window, copy any of your contents. 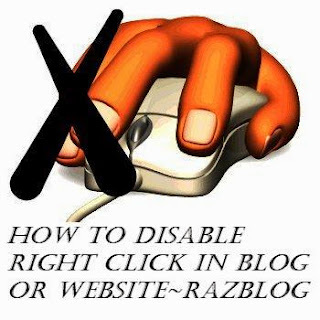 So if you want to protect your contents and disable right click in your Blog follow give below steps. Step 2. Go to Layout section.